D-Link has issued an apology to its customers for an on-going security issue with many of its routers. A problem with the Home Network Administration Protocol (HNAP) means that it is possible to bypass authorization and run commands with escalated privileges. 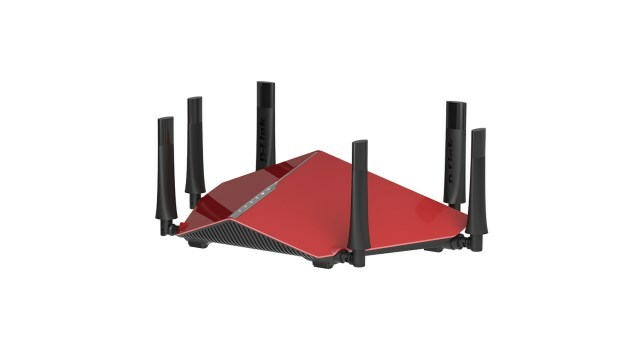 The list of routers affected by the issue is fairly lengthy, and D-Link has already issued one patch. But rather than fixing the problem, last week's update left routers wide open to exactly the same problem. As it stands at the moment, a firmware patch is still being produced for a total of 17 routers. In the meantime, all D-Link has to offer is an apology. "An attacker who wishes to gain acces to the router sends an unprivileged HNAP command such as GetDeviceSettings, they append to the command an additional command separated with an "/", which is used as a separator between commands. Any command(s) after the first will be executed unauthenticated. Additionally, additional commands will be passed directly to the underlying Linux system, allowing the injection of arbitrary system commands. The GetDeviceSettings HNAP Command is used to indicate some very common parameters (e.g. the domain name of the HNAP device), as well as to define which HNAP commands are available". While unhelpful patches have already been issued, D-Link is currently working away on replacement firmware updates. The release dates for these patches is not yet set in stone, but some are due today (20 April), some tomorrow (21 April) and the remainder on 24 April. Security and performance is of the utmost importance to D-Link across all product lines. This is not just through the development process but also through regular firmware updates to comply with the current safety and quality standards. We are currently working to provide firmware updates to address these issues -- please go to http://www.dlink.com/uk/en/support/support-news for updates. In a separate statement, the company said that it "is deeply apologetic to any users affected by this issue" and advised users to change their admin password and implement a strong password policy.